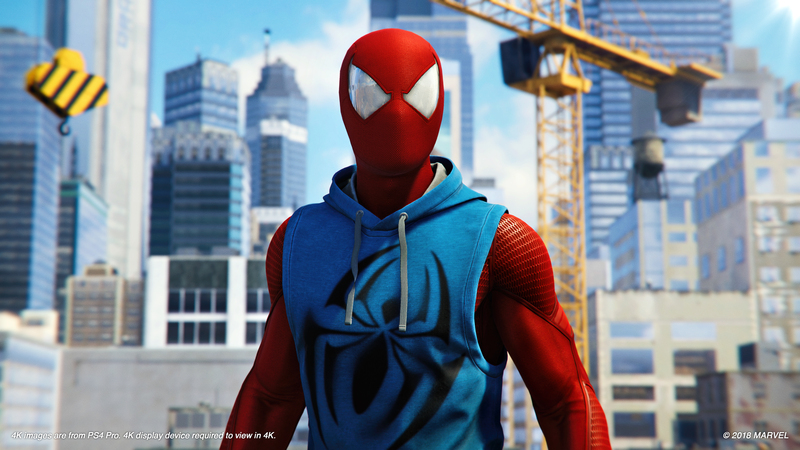 The general consensus seems to be that Marvel’s Spider-Man is a great game. It’s been both critically and commercially successful. That said, there are some common criticisms regarding Insomniac’s latest project, one of which is that some secondary characters are underserved. Silver Sable is among them. Apparently, her storyline initially had much more depth. It was really hard. I mean I would say–the [main] story is really, really big, and there’s a lot of characters, and there was a lot of times where we would be putting the game together, and I was like, well this don’t make sense. There was too much going on–we would have to strip some stuff out. There were characters we had to strip out… I would say Silver Sable’s storyline was originally a little bit bigger, and it was just making things way too complicated. Peter Parker’s story, and that of those closely connected to him like MJ, Miles, Aunt May, and Doctor Octavius, could not have been any better developed in Marvel’s Spider-Man. It seems something had to give. Every person could not get that kind of attention, or Silver Sable and the Sinister Six’s stories would have taken the focus from Peter. Interestingly, this is the opposite of what happened with Miles Morales, who was originally written as a post-credits tease. However, his involvement works in that he’s integrated into both Peter Parker’s and Spider-Man’s story. This worlds colliding arc doesn’t necessarily fit well with the likes of Silver Sable, Vulture, and Rhino. Silver Sable fans shouldn’t fret. The character will get her time to shine in the Marvel’s Spider-Man: Silver Lining DLC, which will launch in December 2018.